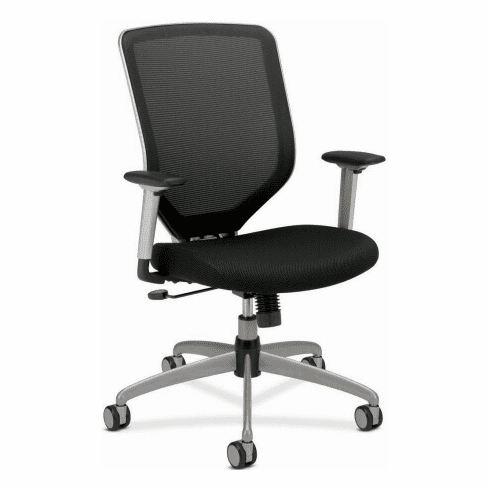 HON Boda High Back Mesh Office Chair [MH01] Free Shipping! Introducing the new Boda executive mesh seating series from HON. The Boda collection is only offered to a select number of dealers and at an unbelievable price!